Dr. Biren is a graduate of the University of California, Los Angeles, where she earned a B.A. degree in Biology in 1975 and a Master of Public Health (M.P.H.) degree in Environmental and Nutritional Sciences in 1976. In 1980, she obtained her medical degree from Northwestern University Medical School located in Chicago, Illinois. 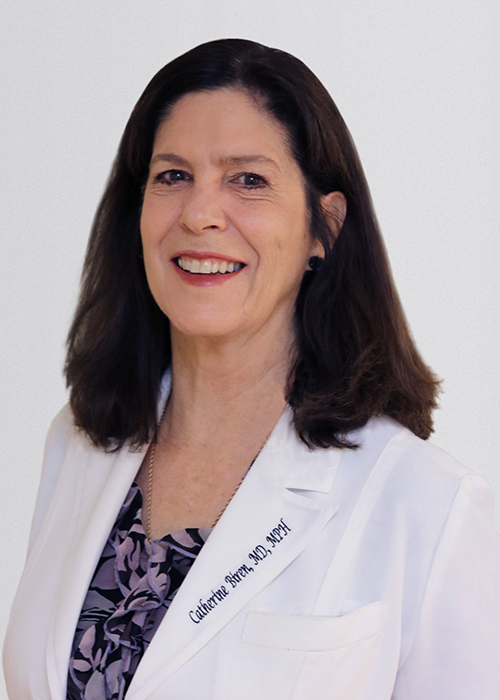 Following numerous years of additional medical training at the University of California, Los Angeles, Mount Zion Hospital and Medical Center and the University of California, Irvine, Dr. Biren became board certified by the American Academy of Dermatology in 1987. In 1989, Dr. Biren opened her own private dermatology practice. 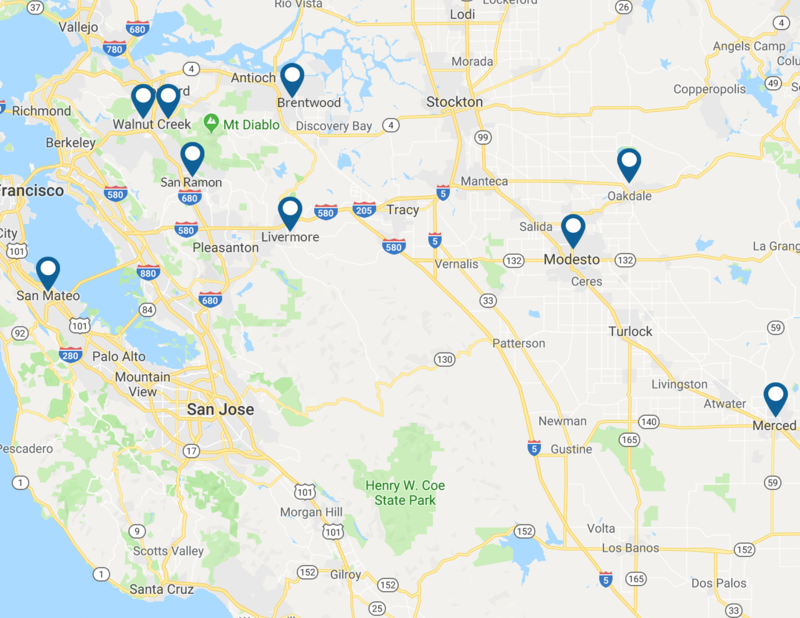 For the past 29 years, she has proudly served the residents of Modesto and Oakdale, California, offering them an extensive series of treatments and products designed to make their skin look younger and more radiant.